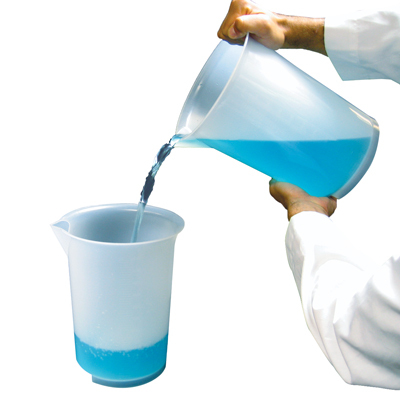 1 Gallon (5 liter) Large Volume Beaker | U.S. Plastic Corp.
Large volume beakers have flared rims and spouts for safely transferring liquids with speed and accuracy. They are the right choice for large-volume pouring often required in pilot projects.